Last weekend the pair along with drummer Dan Magnusson performed at the the Reading and Leeds Festival and the whole of the Reading set can be seen here. 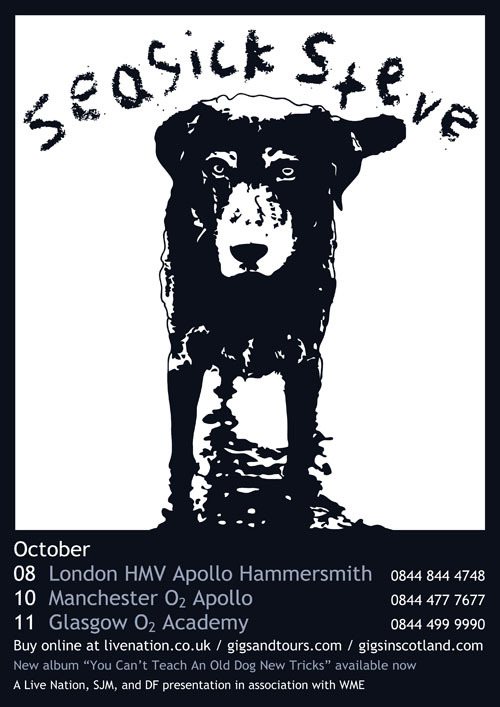 Seasick Steve has annouced three shows for the UK in October commencing at the Hammersmith Apollo on Oct 8th, Manchester Apollo Oct 10th and Glasgows Academy Oct 11th. 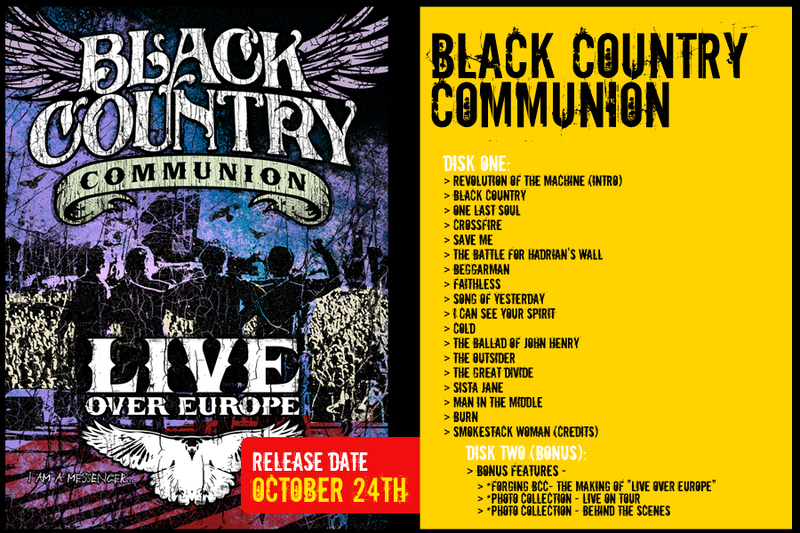 Black Country Communion will release their first concert DVD Live Over Europe on October 24, 2011 (Blu Ray to follow November 15, 2011). 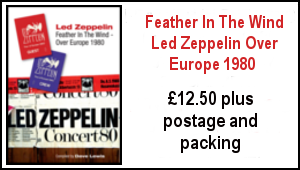 The 2-DVD live set was filmed with 14 HD cameras and 5.1 surround sound during the band’s debut tour in the summer of 2011. Over three nights, playing to packed venues in the German cities of Hamburg, Munich and Berlin, the 18-song set list (17 originals and 1 cover) covers both of BCC’s albums – 2010’s debut and this year’s release BCC2. 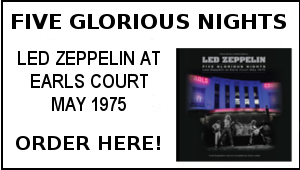 Bonus Features include an exclusive 28-page collector’s booklet and DVD with a 20-minute “behind the scenes” featurette and photo collection. Guitarist Joe Bonamassa features on an album collaboration with Beth Hart due out on September 27th entitled Dont Explain. Keyboardist Derek Sherinian is also set to relases his album Oceana. An instrumental album featuring on various tracks Steve Lukather, Tony MacAlpine, Steve Stevens, Joe Bonamassa and Doug Aldrich on guitar. A couple weeks ago Jason Bonham’s Led Zeppelin Experience announced make up shows for the cancelled dates from their previous run and they have now added additional dates to those fall tour plans. The group was forced to pull some dates on their spring tour after singer James Dylan became ill and was unable to complete the trek. 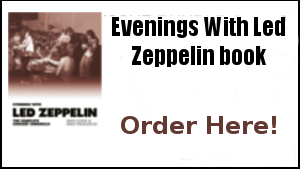 Jason Bonham’s Led Zeppelin Experience features Jason Bonham on drums, Tony Catania on guitar, Stephen Leblanc on keyboards/pedal-steel guitars, Dorian Heartsong (in for Michael Devin) on bass and James Dylan on lead vocals. On a much more sombre note – this weekend all here at TBL will be thinking about the memorials and tributes taking place to mark the 10th annivesary of the 9/11 attacks. I know many American TBL readers were affected in some way by the tragic events of that day. 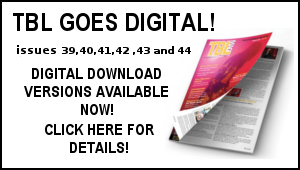 Back in September 2001,when those shocking events unfolded, I can vividly remember original TBL web master and founder Dave Linwood shading the TBL web site from the usual then green to black as our own poignant tribute. I certainly echo your statements about 9/11 Dave. I worked in a building in London called #1 America Square which included the Bond Dealers Cantor Fitzgerald. They lost 60+ of the 69 Brits who were killed that day and their US operation was totally wiped out on the 101-105th floors in the WTC. My thoughts are with all who were affected by this tragedy. 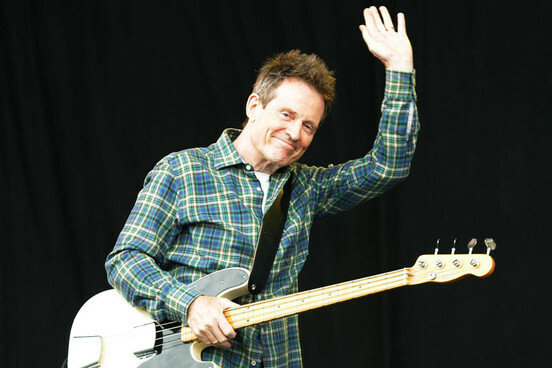 Sounds like fall to me and a great deal of music to look forward to Seasick Steve & JPJ, BCC, JBLZE…Robert perhaps taking a much deserved break; and hopes of Jimmy playing live. Great read Dave.